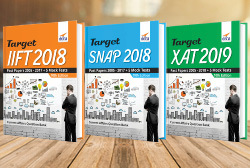 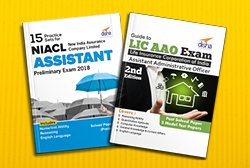 The 2nd edition of the book “LIC Assistant Administrative Officer's (AAO) Exam Guide with 3 Mock Tests” is an ultimate work for the AAO exam based on the latest pattern announced by the Life Insurance Corporation of India. 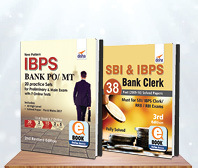 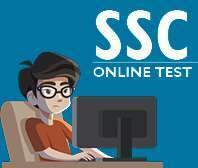 The book provides the fully solved paper of the LIC AAO exam 2013. 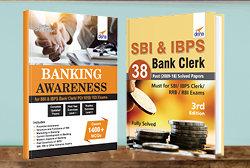 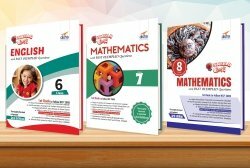 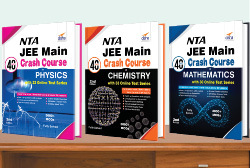 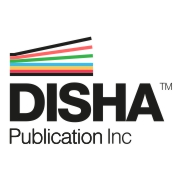 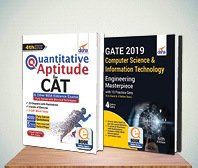 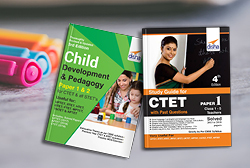 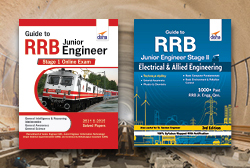 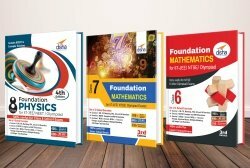 The book contains concise theory for the 5 sections - Reasoning Ability, Numerical Ability, General Knowledge (Current Affairs), Computer Knowledge and English Language (with Special emphasis on Grammar, Vocabulary and Comprehension). 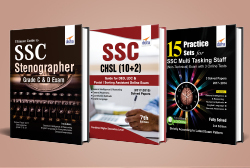 The book provides carefully selected MCQ exercises for practice. 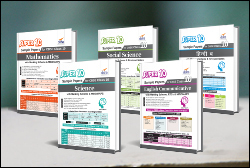 The solutions to all the exercises are provided at the end of each chapter. 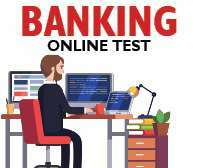 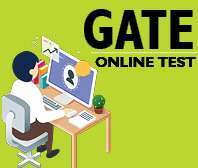 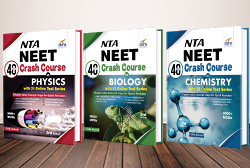 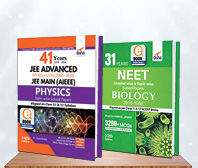 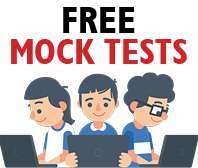 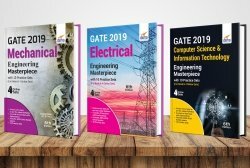 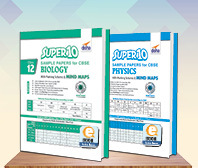 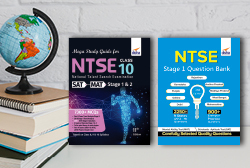 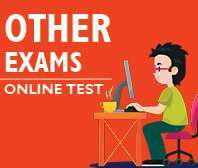 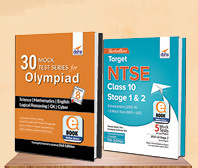 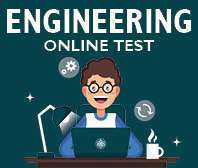 The book provides 3 Mock Tests (fully solved) containing 160 questions of 400 marks to be attempted in a time frame of 2 hours. 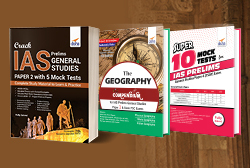 The book provides latest Current Affairs section so as to keep them updated. 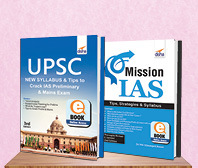 This book shall be a REAL CRACKER for the LIC AAO exam.